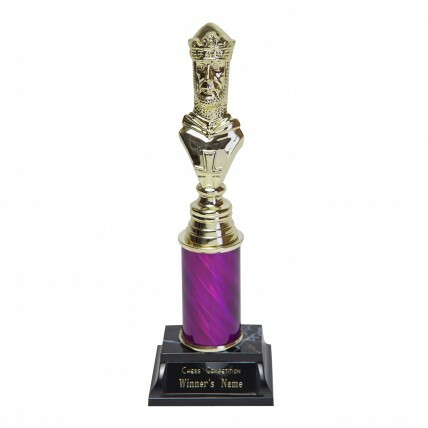 Are you looking for impressive chess trophies for your champions? 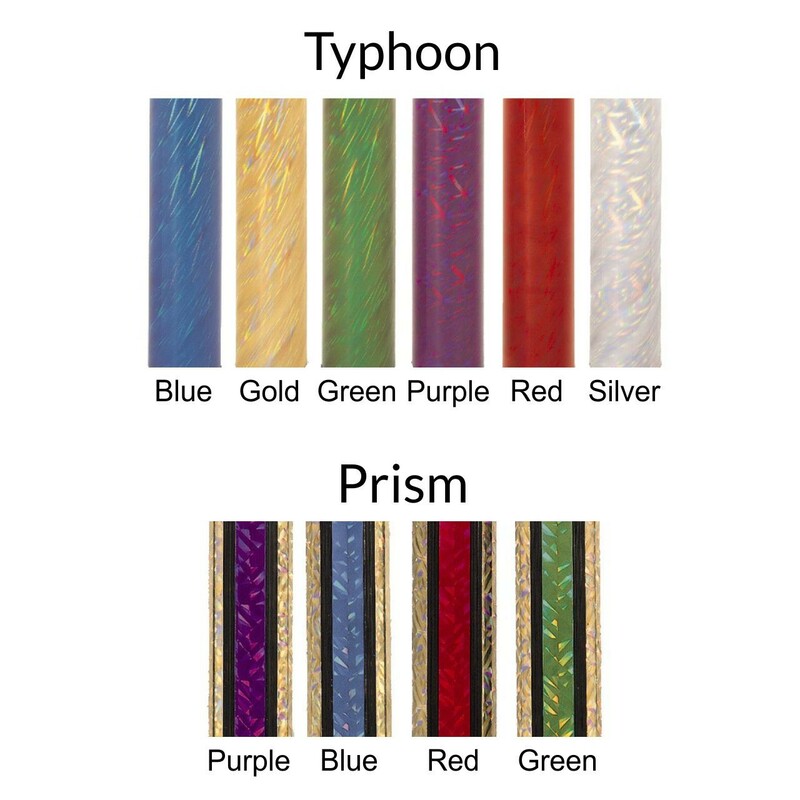 The Champion Chess Trophies feature a gold-tone chess king figure on your choice column size and design. 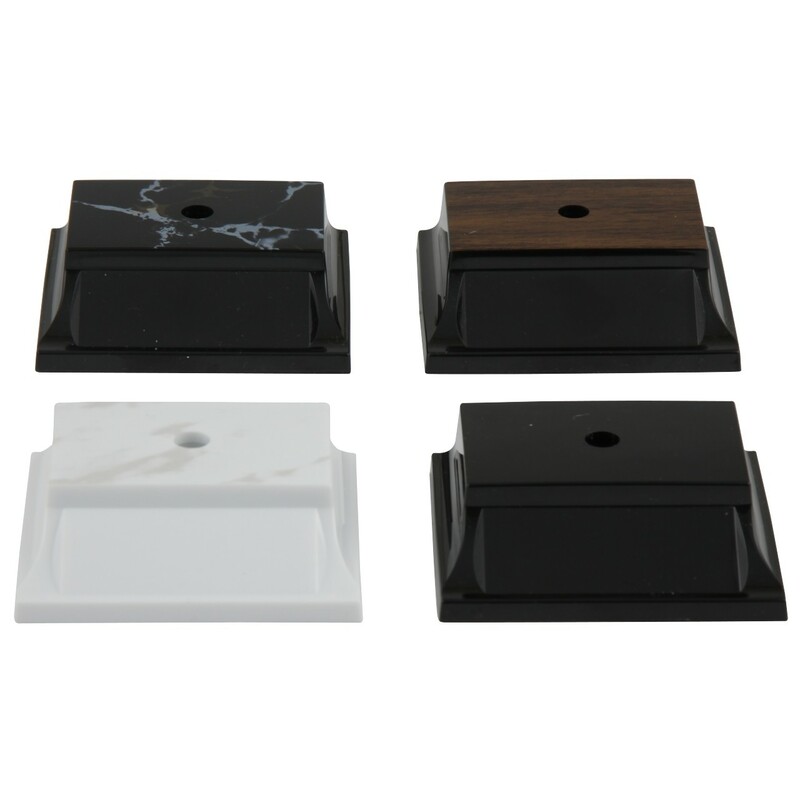 Also comes with your pick from three great trophy bases. 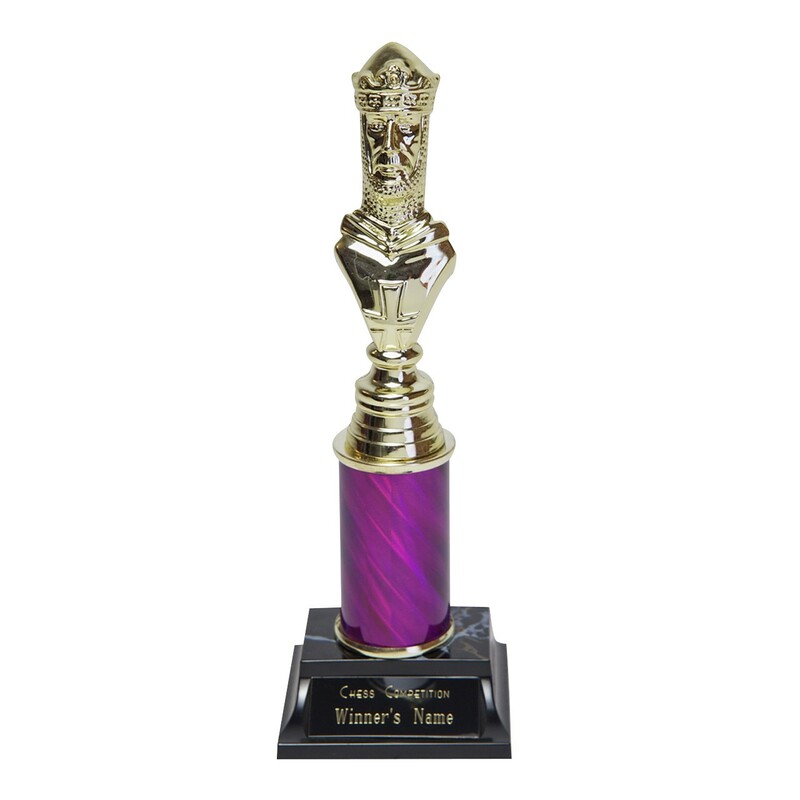 Add FREE engraving for the perfect tournament chess award! 2" Column: 9", 3" Column: 10", 4" Column: 11"